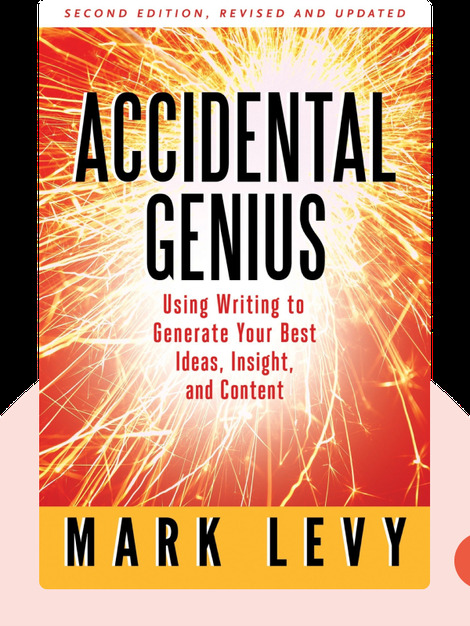 Accidental Genius (2010) outlines techniques, ideas and exercises that utilize freewriting. It’s a method that many people use to organize their thoughts, solve problems and access the great ideas buried in their minds. The techniques and tips detailed here can be used to achieve better concentration, bring order to disorder and free up creative capacity. 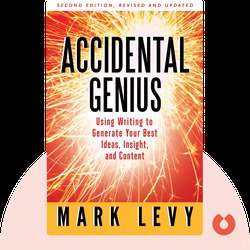 Mark Levy is the founder of marketing strategy firm Levy Innovation. He has written for the New York Times, written or co-authored five books, and has taught research writing at Rutgers University. He also has an interest in magic.